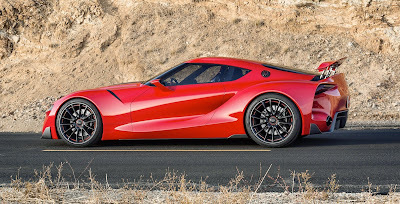 Toyota Motor and BMW will develop a common platform for two sports car models that will become the first products to come out of a comprehensive tie-up the two inked in January 2013. 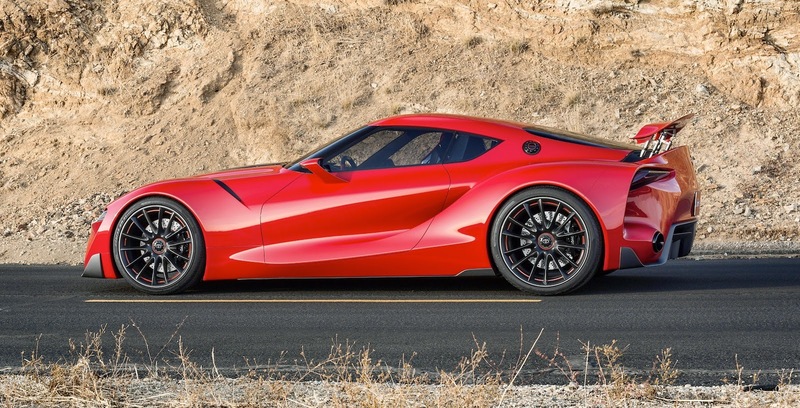 The automakers will use the same platform as early as 2017 for the BMW Z4 and a planned revival of the Toyota Supra, a model popular in the 1980s and 1990s. The vehicles will have different body designs and be sold under their respective brands. The partners also plan to discuss joint manufacturing and parts procurement. BMW is a leader in building cars with lightweight carbon fiber bodies, but the technology is expensive, leading many to focus on whether Toyota will adopt it.